View cart “Agarwood Perfume for Men & Women” has been added to your cart. Natural Oudh Perfume brings you a special gift of 5 handcrafted perfumes with the magnificent fusion of Oudh with some of mother nature’s best organic fragrances, such as saffron, sandalwood, and Jasminum sambac oil. 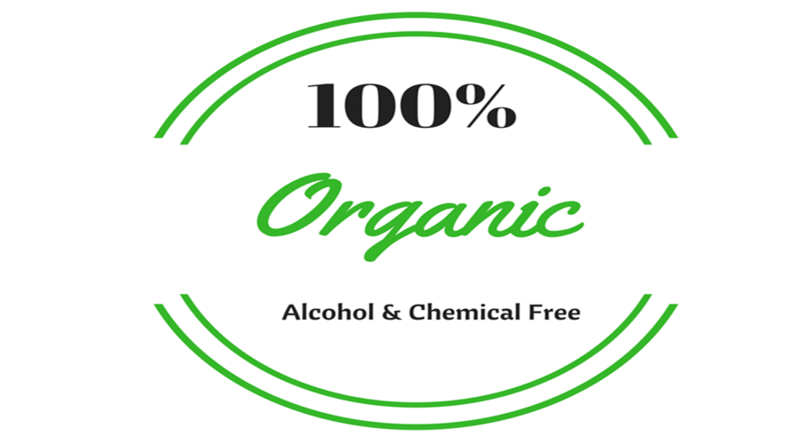 Natural Oudh Perfume is 100 percent organic; it is a true gift from nature. These 5 unique fragrances are for both males and females so that you can wear a new fragrance every day. Oudh (or agarwood) is a pricey ingredient that gives many perfumes and colognes a woody musk. Our Oudh Perfume Gift Pack of five unique fragrances have a fresh, sweet and exotic aroma which is relaxing, restorative and refreshing. Free from alcohol and synthetic chemicals, this serene aroma is 100% organic, This Oudh perfume gift pack serves as a personal scent memory to your friends and loved ones. If you love naturally-derived oudh fragrances that aren’t full of alcohol and synthetic chemicals, then, our oudh perfume gift pack will do the justice to your fragrance taste. All five oudh fragrances are sweet-smelling organic and natural perfumes for men and women that you absolutely need to try. Beside, this oudh perfume gift pack is definitely a better choice for your skin and calmness of mind. Five Fragrances you get are: Oudh Masti, Oudh Sampa, Oudh saffron, Oudh Musk and Oudh Agarwood. Both men and women can wear Oudh perfume gift pack’s five fragrances directly on the skin. The thick natural essential oil of oudh perfume will evaporate very gently with your body heat and will keep the aromas alive throughout the day or night. This perfume by Natural Oudh Perfume is a beautiful, soothing scent that will make you feel so peaceful and calm with a combination of organic compounds. 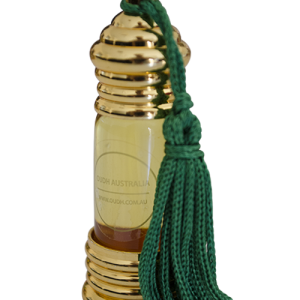 Our exotic oudh perfume comes in a highly sophisticated glass bottle and wearing this guarantees you ‘tranquility’.